The New York State Department of Corrections says Anthony Myrie died following a fight involving several inmates at the Greene Correctional Facility. Offset, left, and Cardi B arrive at the 61st annual Grammy Awards at the Staples Center on Sunday, Feb. 10, 2019, in Los Angeles. 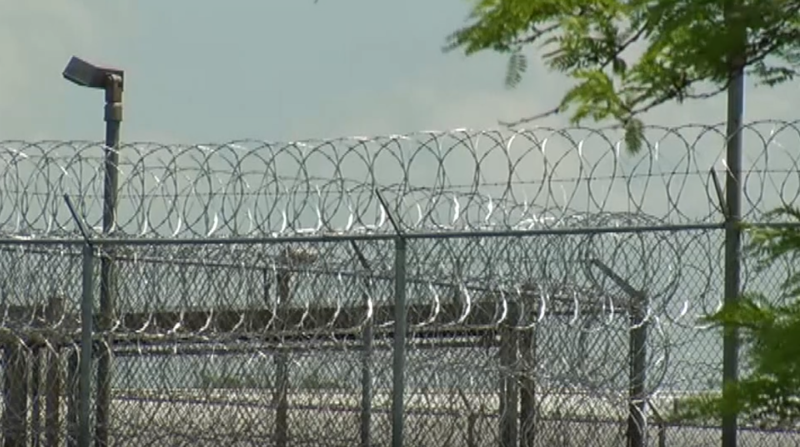 (CNN/WTEN/Meredith) -- Officials in New York state are investigating the death of an inmate at an upstate prison. The investigation is gathering national attention after hip-hop star Cardi B got involved. Myrie was serving a seven-year sentence on drug charges at the time of his death. His passing has caught the attention of several celebrities on social media, including hip-hop artist Cardi B, who says some of her loved ones served time at the Greene facility. In an Instagram post, she accused corrections officers at the prison of beating people and mistreating inmates. She also wrote, "GREEN CORRECTIONAL FACILITY YOU NOT F****** GETTING AWAY WITH THIS ONE B****!!" referring to Myrie's death. The facility has not responded to Cardi B or her claims. The investigation into Myrie’s death continues. liberals love criminals...bet she never spoke out for the innocent victims of these animals.